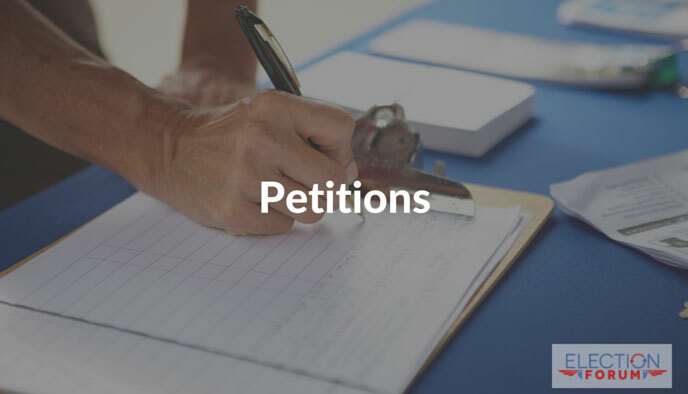 Please click on these links and sign our petitions and respond to our polls–because you’ll be doing your part to stand for righteousness and justice. 2. Israel is Under Attack By the United Nations—Defund Them Now!